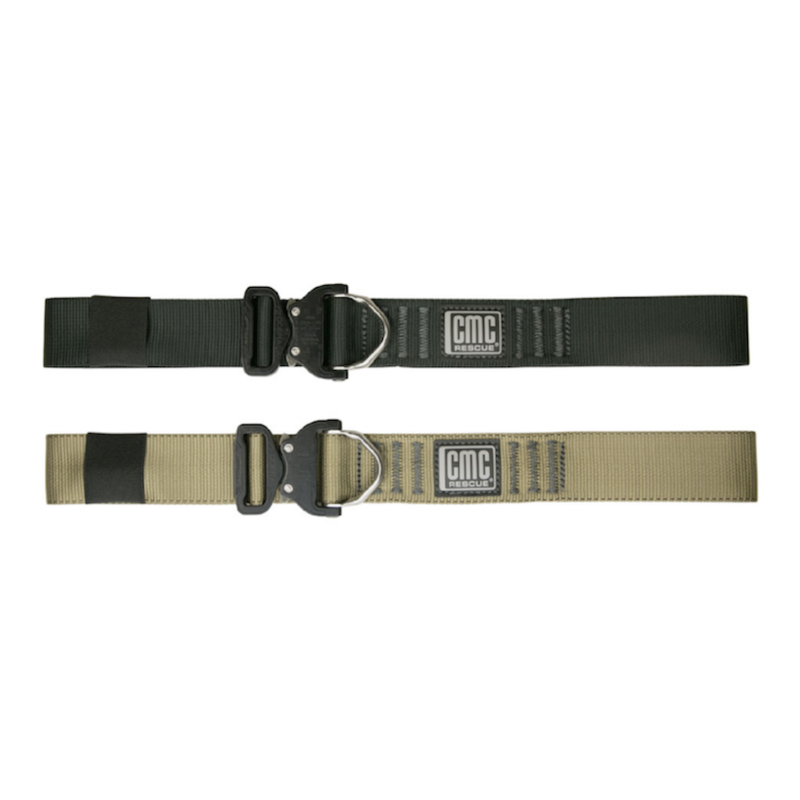 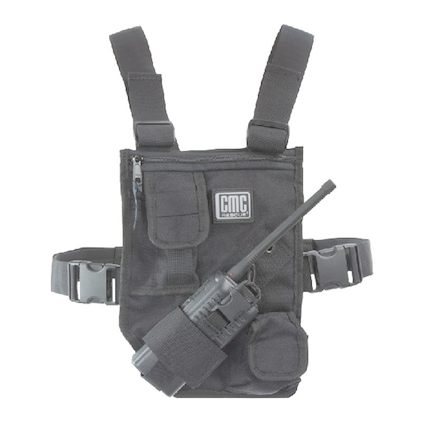 For those really in the know, the Cobra-D Uniform Rappel Belt from CMC is a step above the standard CMC Uniform Rappel Belt. 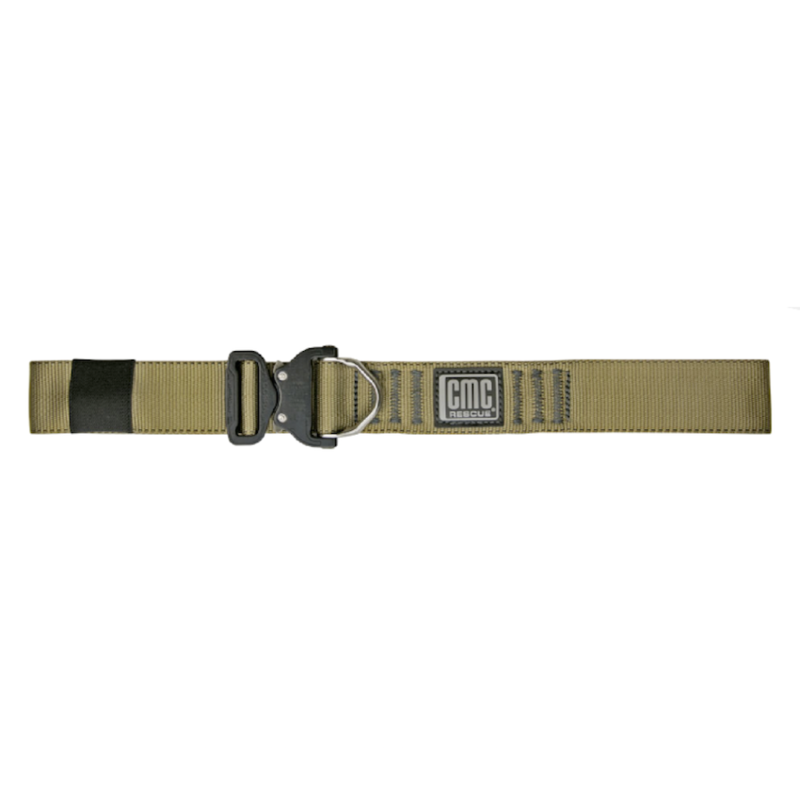 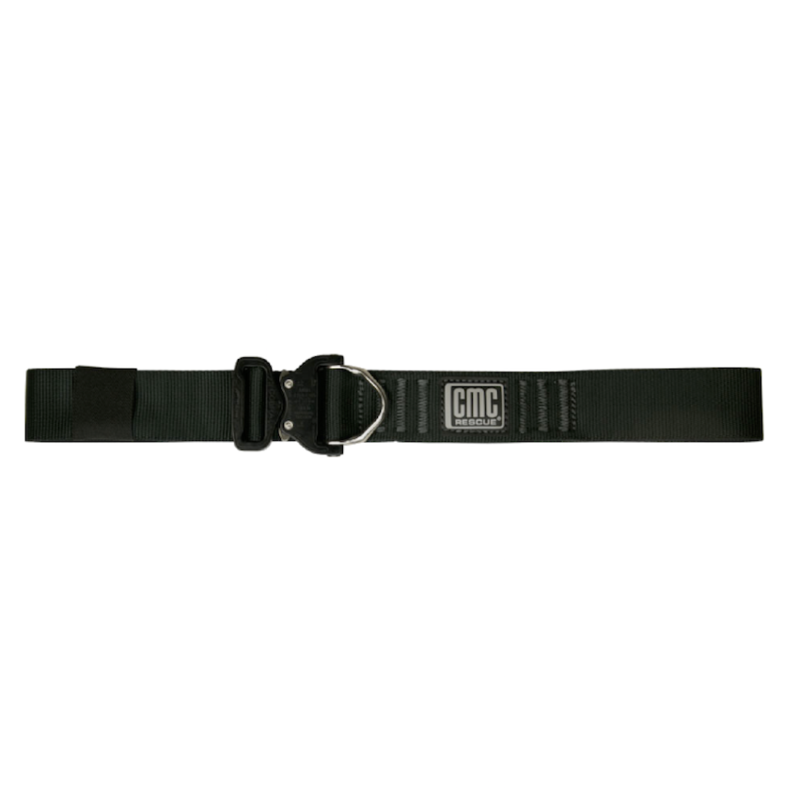 You can still wear this belt everyday, and you can still use it for an emergency rappel or belay; but this belt has the added advantage of the Cobra-D buckle which requires a two finger release and will not open when loaded. 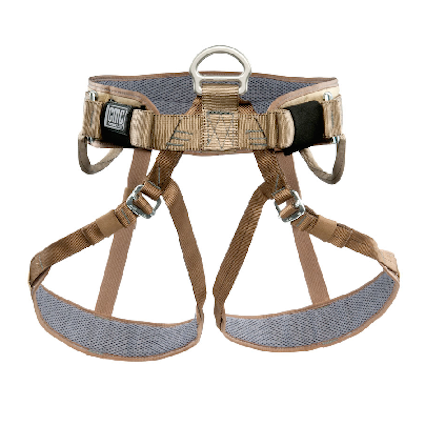 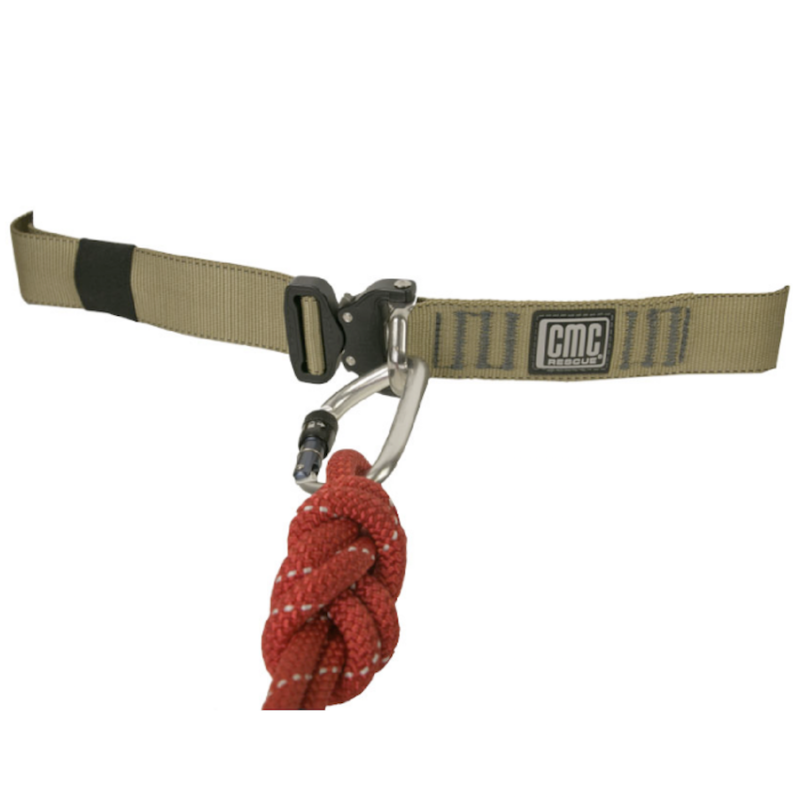 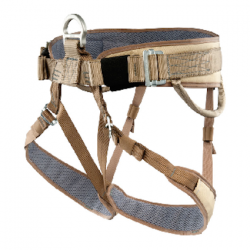 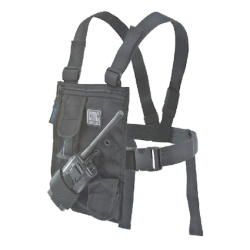 Made in the USA and constructed to the same exacting standards as the CMC harness line.